Spring break vacations with the family needn’t cost you an arm and a leg. For a getaway within reach of a moderate family budget, set your sights on these alternative destinations that dish up plenty of family fun without running you into the red. 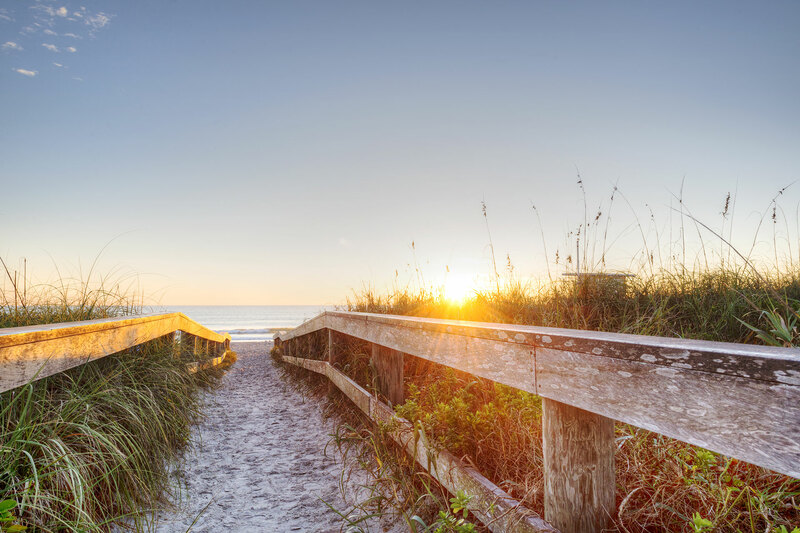 While hardly one of Florida’s most glamorous beach towns — Cocoa Beach is more about the laidback salt life than the jetset life — this surf-friendly community east of Orlando on Florida’s Atlantic coast makes for an inexpensive family spring break. 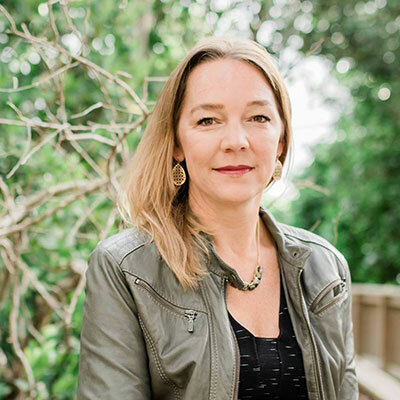 An abundance of budget-minded chain hotels and family-run inns means you can usually find a cheap room, even during spring break. Spend your days boogie boarding on the beach, exploring the amazing wildlife drive at the Merritt Island National Wildlife Refuge or riding the Cocoa Beach Trolley (free for kids under 5, and dirt cheap for everyone else) to Port Canaveral, the pier and other spots around town. Cheap is relative. But compared to super expensive ski resort towns in Utah and Colorado, family-friendly Mont Tremblant in Quebec gets you out on the slopes for a fraction of the price. Located two hours from Montreal, Mont Tremblant has an excellent range of slopes for all abilities, as well as a half-pipe for the snowboarders in your entourage. Ice skating, ice fishing and snowshoeing are a few of the activities you can get into if you’re not skiing. And the urban sights of Montreal make for an easy day trip, too. An off-the-radar mountain town in western North Carolina, Blowing Rock offers easy access to nature and lots of outdoor fun in a small town environment that oozes Americana. About 15 miles west of town, the small ski town of Sugar Mountain has easy slopes and an ice skating rink that stays open through March. The town is right along the Blue Ridge Parkway, so if it’s a warmer year, you can head out on hikes with your family. 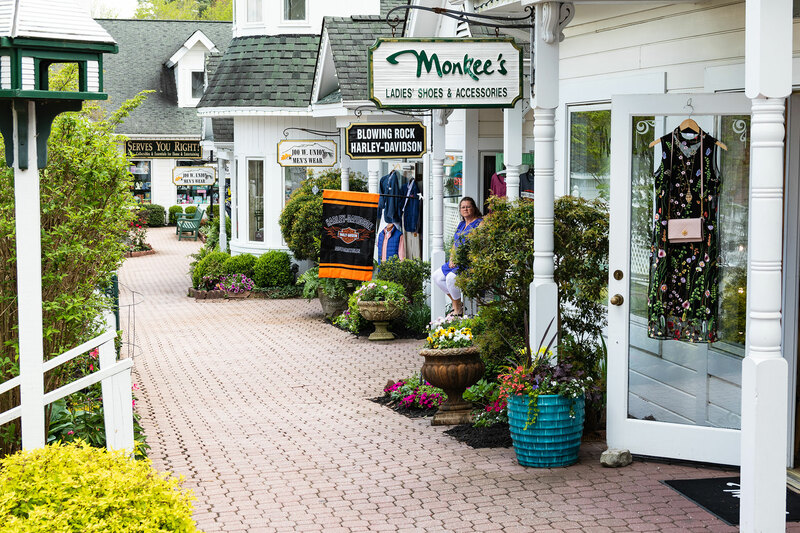 Blowing Rock’s cute downtown is straight out of a storybook, with independent shops and restaurants to explore. Check out the Tweetsie Railroad, with a petting zoo and rides for kids. 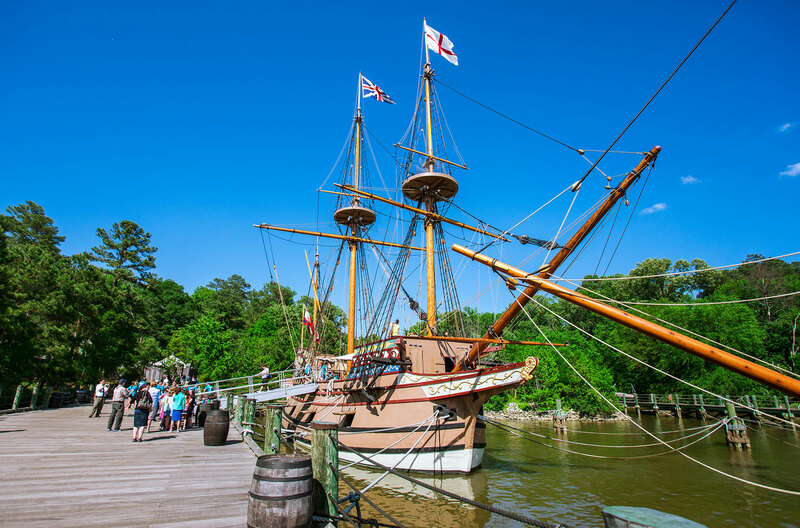 A fun learning spring break at a good price is on tap when you plan a few days — or longer — visiting the historic town of Jamestown in Virginia, home to the ruins of the first English settlement in all of North America. Kids will feel like explorers visiting the Jamestown Settlement, where a Powhatan Indian village and the experience of a 17th century fort are brought to life through impressive re-enactments. And if the weather’s warm enough (which it certainly can be in March and April), consider heading out on a kayaking excursion along the James River. One of the most inexpensive Caribbean destinations for a family getaway, Punta Cana in the Dominican Republic is full of inexpensive all-inclusive hotels vying for your vacation dollars. And if it doesn’t have to be all-inclusive for your family, check out the very affordable Karibo Punta Cana, which offers a free shuttle to the beach (five minutes away). 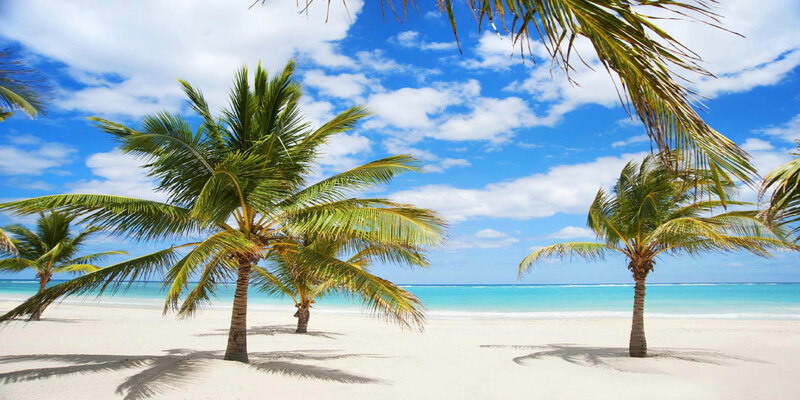 Punta Cana’s beaches are gorgeous, with white sands and clear blue water. And lots of competition between water sports vendors and tour operators means catamaran excursions and snorkeling tours won’t cost you an arm and a leg, either. Cancun is a fabulous destination year-round, and while spring break crowds can bring lots of underaged revelers, there’s plenty for families to love here, too. As in the DR, many all-inclusive hotels compete for your business, so you can usually find a decent deal as long as you’re not looking to stay at a luxury property. Good options include the Occidental Costa Cancun and Royal Solaris Cancun. 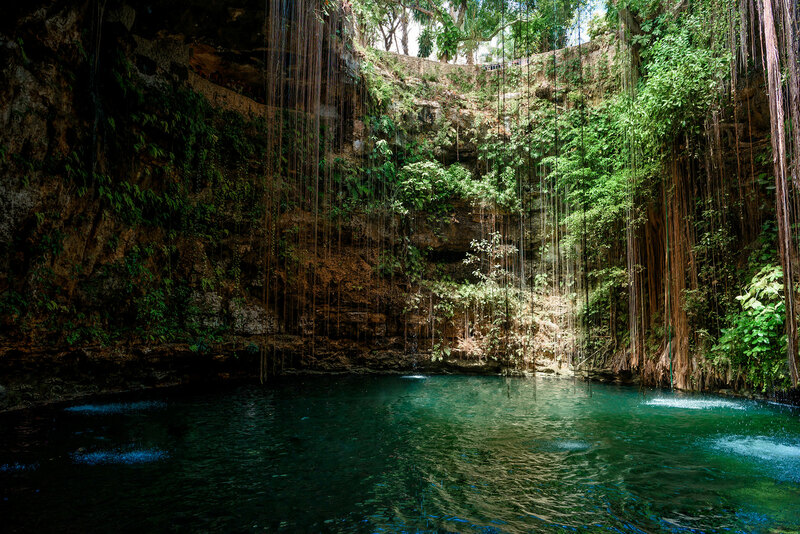 In addition to Cancun’s stunning beaches, you can spend your days visiting ancient Mayan ruins, the refreshing cenotes (freshwater springs) and heading out on snorkeling catamarans or playing a round of mini-golf with the kids. For a snow guarantee and inexpensive lift tickets and accommodations for a family spring break, pass on the pricey resorts of the American West (and Whistler, too), and head instead to the Canadian province of Manitoba. A two-hour drive south of Winnipeg, small but fun Holiday Mountain Resort is a family favorite for its affordable lodging and manageable slopes — and you can introduce your little ones to Canadian culture (poutine!) at the same time. The property is Manitoba’s only ski resort with onsite accommodations. And while the rooms aren’t fancy, they’re comfortable and clean — just what you need to rest up for another fun day on the mountain. With reliably sunny skies and warm enough temperatures that you can get in plenty of pool time, Palm Springs is a desert destination with lots of affordable fun for vacationing families. 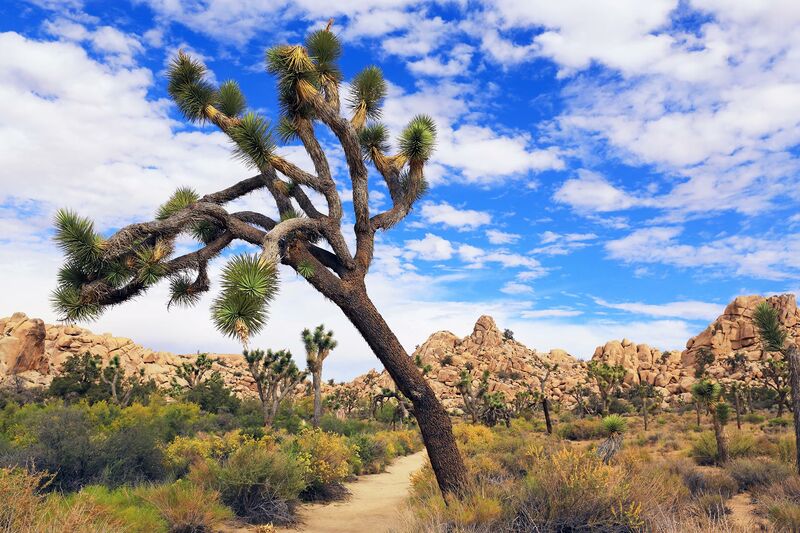 While you won’t find beaches here, you can head out with the family into the iconic western landscapes of Joshua Tree National Park, a short drive away; tee up for some mini-golf; or take a ride on the Palm Springs Aerial Tramway, which ascends from desert landscapes into the greenery of the San Jacinto Mountains. Families love the affordable one and two-bedroom villas on offer at Marriott’s Shadow Ridge. Palm Canyon Resort & Spa is another affordable pick that offers a kids’ game room and a pool with waterslides. 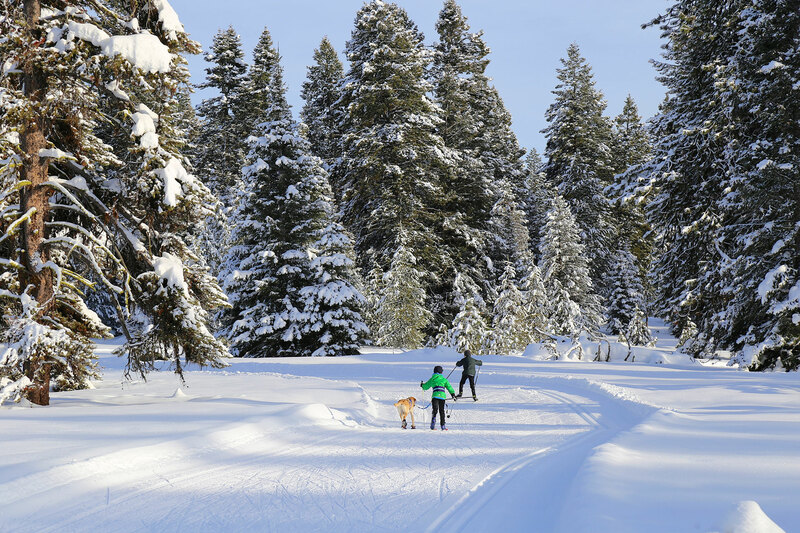 About 108 miles north of Boise, on the edge of Payette Lake and surrounded by the mountains of the Payette National Forest, the small ski-centric town of McCall is a perfect pick for a family spring break. Brundage Mountain is a wonderful ski resort close to town, where kids 6 and under ski for free and lift tickets for kids under 18 are less than half of what you’d pay at most comparable Colorado resorts. And with the money you save on skiing, you can consider a splurge on the finest address in town, the lakefront Shore Lodge. Montego Bay, Jamaica, is another affordable vacation for family spring break, where the beach is the greatest free attraction and an abundance of all-inclusive hotels wrap everything neatly into one price, so you won’t rack up unexpected expenses. Holiday Inn Resort Montego Bay has appealing all-inclusive rates and sits right on a beautiful stretch of sand, and children 19 and under stay free in the same room as their parents. One of the most wondrous things you can do in this part of the world is go for a nighttime swim at Glistening Waters Luminous Lagoon, a bay that glows with bioluminescence and is accessed during affordable boat rides near the town of Falmouth.